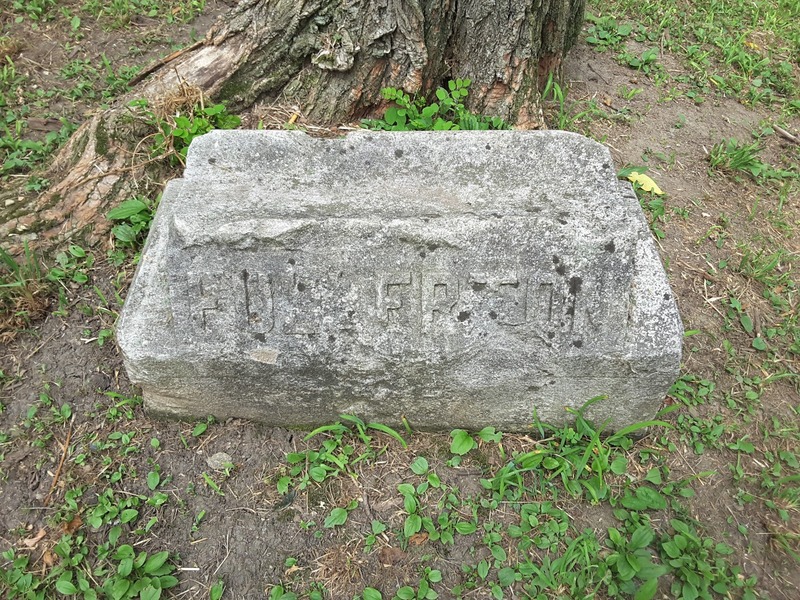 Mention in "Pioneers In Peaceful Rest" "The Fullerton lot on the west end of the cemetery is well cared for." James Fullerton, 88 years old and a retired farmer for more than 17 years in Blue Island died last Thursday of old age. He had been residing at 2448 Burr Oak Ave., as his wife had passed away many years ago. Funeral services were from Halliman's, Saturday, and burial at Bachelor's Grove.